Enjoy delicious Cajun & Creole dining in downtown Toronto. Treat yourself for your next lunch, dinner, or a snack.The Bourbon Street Grill has the best cajun chicken, beef, seafood, and side dish combinations. 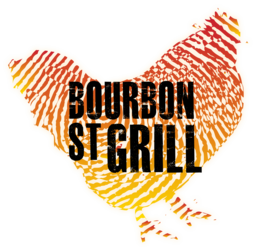 Visit the Bourbon Street Grill at CF Toronto Eaton Centre today.